After several comments from 2020 presidential hopeful Pete Buttigieg, Vice President Mike Pence is responding. She also claimed Buttigieg made his comments in an effort to “get some notoriety” in a crowded field of contenders. The mayor said he was not criticizing the former Indiana governor’s faith, only his policies. Mike Pence addressed the issue in a recent interview. He went on to tell CNN’s Dana Bash that he holds no ill will toward Buttigieg. 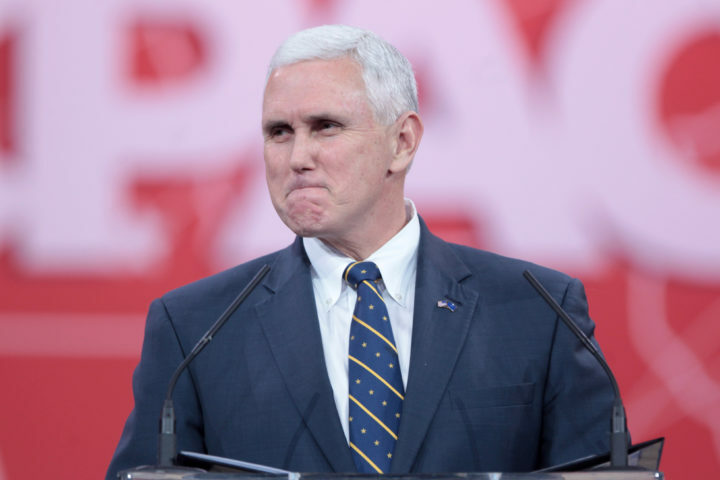 Pence declared that he doesn’t “believe in discrimination against anybody.” He stressed his opinion that everyone is entitled to his or her own beliefs. That criticism, he asserted, is unfounded. Do you agree with Buttigieg’s criticism of the vice president? Let us know what you think in the comments section below.